Away from the frontlines of World War II, in towns and villages across Great Britain, ordinary women were playing a vital role in their country's war effort. As members of the Women's Institute, an organization with a presence in a third of Britain's villages, they ran canteens and knitted garments for troops, collected tons of rosehips and other herbs to replace medicines that couldn't be imported, and advised the government on issues ranging from evacuee housing to children's health to postwar reconstruction. But they are best known for making jam: From produce they grew on every available scrap of land, they produced 12 million pounds of jam and preserves to feed a hungry nation. Home Fires, Julie Summers' fascinating social history of the Women's Institute during the war (when its members included the future Queen Elizabeth II along with her mother and grandmother), provides the remarkable and inspiring true story behind the upcoming PBS Masterpiece series that will be sure to delight fans of Call the Midwife and Foyle's War. Through archival material and interviews with current and former Women's Institute members, Home Fires gives us an intimate look at life on the home front during World War II. Ok let's cover the basics. 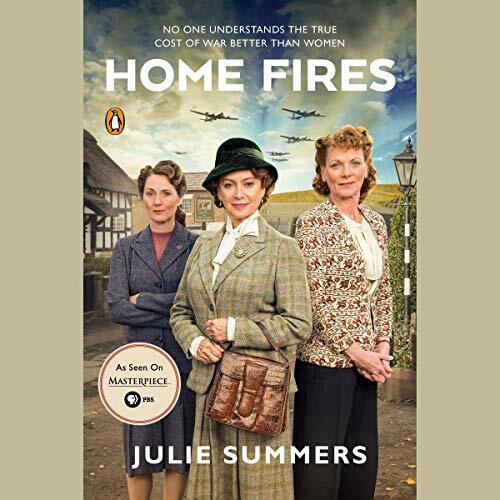 This book--Home Fires (aka Jambusters in the UK) is not a novel, not the story from the PBS series and has nothing to do with the actresses on the photo of the dust jacket. Everyone seems a bit mixed up about this book. Home Fires--the PBS TV program--is a fictionalized account of WWII and the Women's Institute drawn from this nonfiction book. 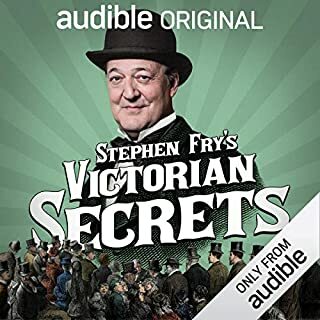 This book is a very serious, crunch the numbers, fact dense look at what life was really like in Britain. I can't say or agree that the book just focuses on the WWII years. In reality, we get so much information that looks both back to the WWI years and forward to the UK still rationing and struggling in the 1950s. The scope is much broader than I had expected and offers a picture I had not experienced until now. At once fascinating and at the same time almost repellant in its detail of day to day, down and dirty, war time home-front survival, farming, butchering of animals and vermin control. It is a book that I dreaded listening to--but at the same time couldn't stop thinking about and talking about. It is a cautionary tale and a story of strong, can-do women who accomplished the impossible. The TV program does not begin to do justice to the actual scope and numbers presented in the reading. The whole thing was mind boggling and gave new meaning to the idea of preparedness and self-reliance for me. Best to go into this book understanding that while the journal entries add a human face to the bare knuckle facts--there is zero fluff and cozy to be found. 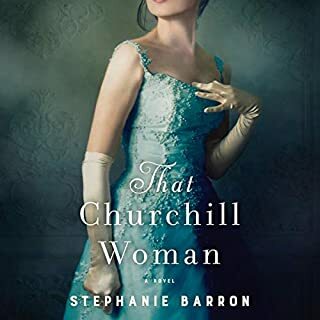 I finally understand the expression that would fix itself to my great aunt's face--a survivor of WWII London--when people would romanticize the war years. It all makes sense now. This is a book I both loved and hated--much better than the TV program--but not for the squeamish. an important and inspiring story. this is an important and inspiring story of the contributions of the country women of the women's institute in England during World War II. each chapter details another aspect of their work, educating their members, caring for evacuees, growing and preserving food, collecting materials for the industries, and finally, helping to rebuild the country and move forward after the war. 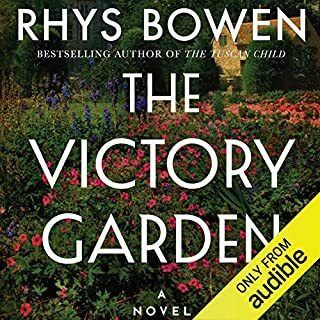 The story is easy to listen to, and The narrator is excellent. Marvelous, captivating insighs: U.K's women. I listened to this twice, savoring every detail. The changes in women's lives via the Women's Institute were phenomenal, as were their contributions to the war effort. Illustrates the many differences between family and village lives in the U.K. and the USA before and during the war era. Provides excellent insights, as well, into working with bureaucracy and working within volunteer organizations, with lots of humor and irony. Goes far, far beyond the PBS series, which is also exemplary. I have been fascinated by how the English people, especially the women got on with life despite rationing, depredation and sacrifice. This is a narrative about the Women's Institute which was the social outlet for women in the country. Their support of the war effort is something amazing. Amazing efforts like turning in 100 pairs of hand knit socks in 1 year along with all the chores which living in the country entailed. These women were awe inspiring and we can learn a lot from them. 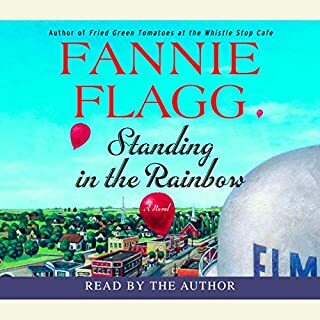 I loved this narration informational and humbling great narrator. I would most definitely recommend to everyone. 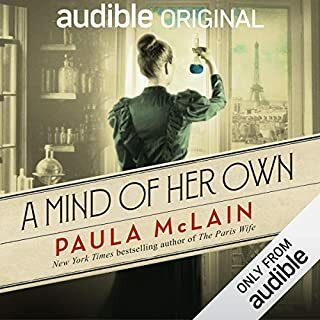 Julie Summers has accomplished a magnificent task of assembling these timeless records into this compilation of wonderful stories of these remarkable strong women who persevere through the worst of times. More of these stories should be known to the younger generation. I know I would have joined the WI had I lived in Europe during this time period. 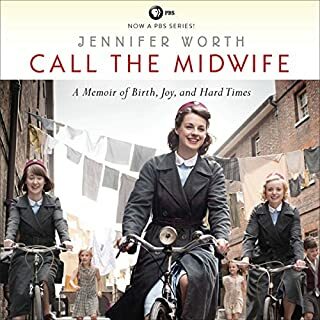 It deeply saddened me to see the Home Fires series written by Simon Block for PBS cancelled as it was one of my very favorites stories of all time! I am grateful that he is continuing the story for us in book form! Thank you for the telling of this story!! This book takes off slowly but stay with it! You will be pulled into a world of resourcefulness to a level that is unimaginable. Could we ever do this again? I thought it was a fictional story but actually historical events that while it could have been dull but it wasn’t once you into it.